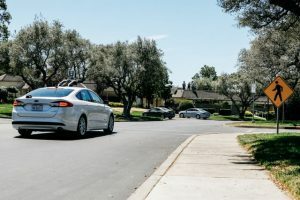 An increasing number of companies are opting to try out their driverless vehicles in retirement communities on specific routes, rather than our on regular roads that are busier and faster, and present more hazards. And “Autonomous shuttles” was one of the top responses in a recent survey about desired amenities for a community. 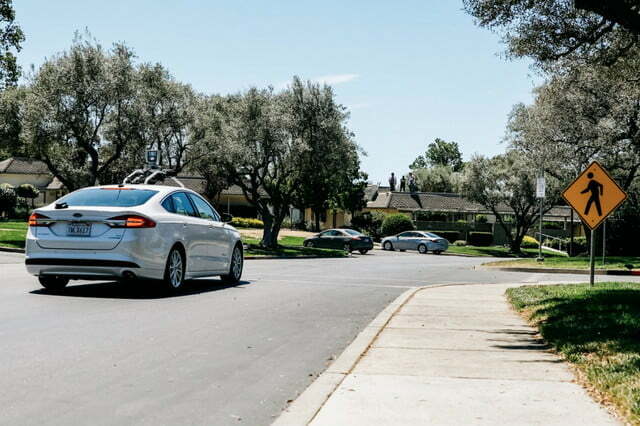 This particular demographic will benefit hugely from the technology, as losing the ability to drive due to age or disabilities reduces a persons independence, affecting their ability to stay active, go places, and meet with friends.